SMG’s summer intern, Taylor Ganz, has recently returned from a month of climbing and guide training in Southeastern Alaska. 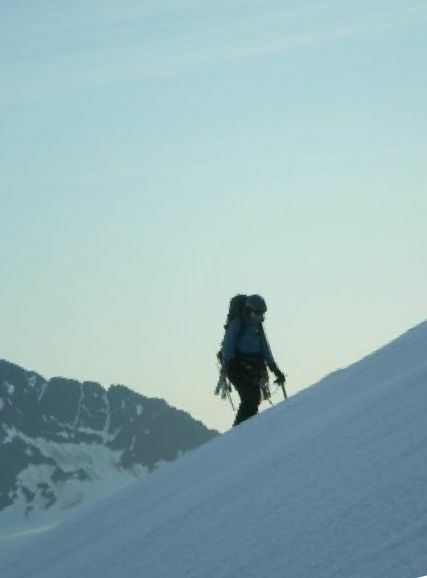 After being flown onto the Davidson Glacier in the Haines Borough, she spent the following 24 days living on the glacier and climbing in the surrounding peaks. 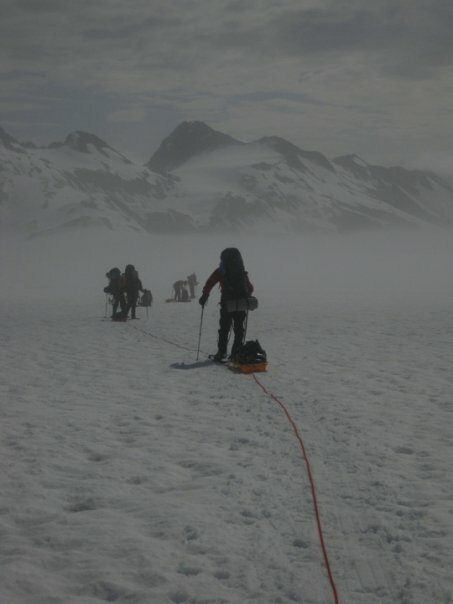 Guide training included glacier travel, crevasse and rock rescue, and technical snow and ice climbing among many other skills.